From Pinedale, most of the families were sent to a concentration camp at Tule Lake, near the Oregon-California border –- one of ten War Relocation Camps administered by the War Relocation Authority. 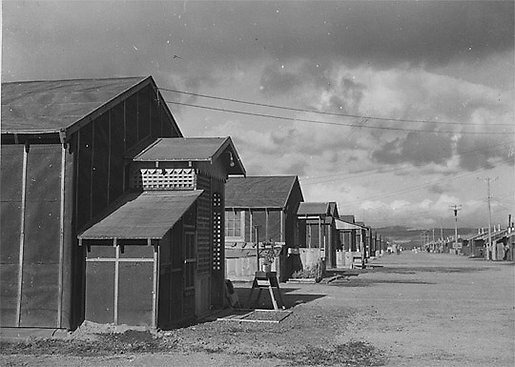 Tule Lake later became the only "segregation camp," where the so-called "disloyals" were transferred from the other nine camps. As Tule Lake filled, internees deemed "loyal" based on the loyalty questionnaires were sent to other camps, including Minidoka in Hunt, Idaho. In all, nearly 120,000 people of Japanese ancestry were evacuated from the west coast of the United States and confined during World War II.